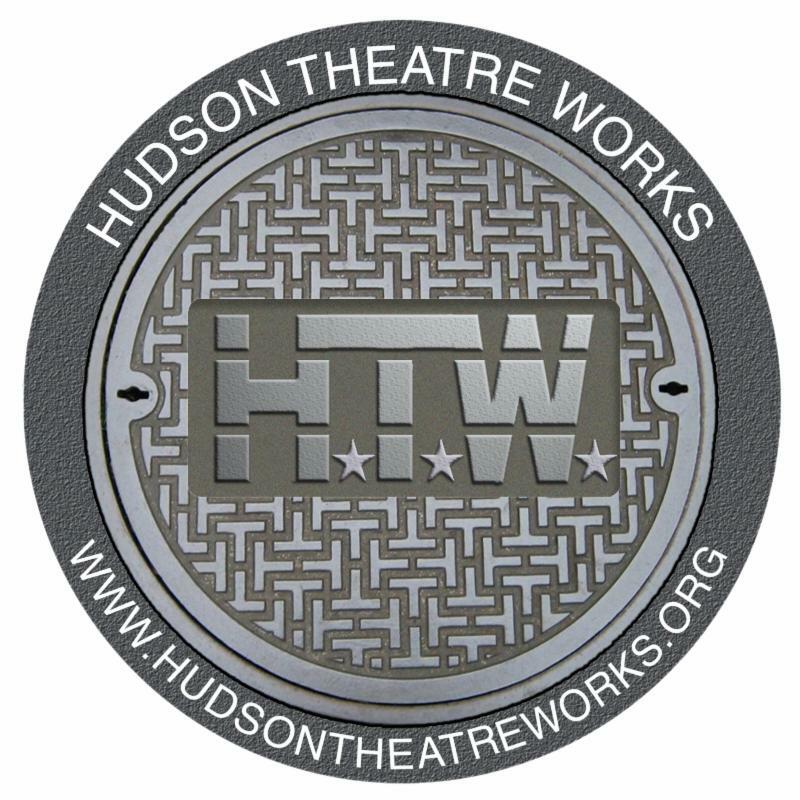 New Jersey Theatre Alliance presents Hudson Theatre Works' "Readings from the Edge." 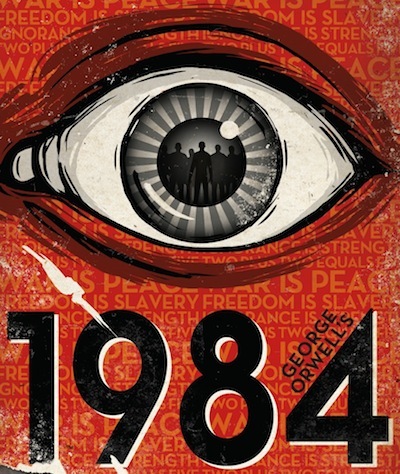 1984, Orwell's classic book about a dystopian future where critical thought is suppressed by a totalitarian regime, is once again on the best seller lists. The play, based on the 70-yearold book, covers the journey of one person in a world of endless war, where fear and hate are drummed up against foreigners A world in which the government insists that reality is not "something objective, "existing in its own right"—but rather, "whatever the Party holds to be truth is truth." This event is part of the Alliance's Stages Festival, the state's largest annual theatre festival that provides free and discounted theatre events for all ages throughout the month of March. Featuring Kevin Cristaldi, Ryan Scott, James Georgiades, BK Dawson, Greg Erbach, Leigh Anne West and music/sound by Donald Stark.